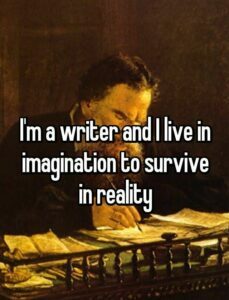 I am a writer living in my imagination to survive in reality. It encapsulates much of who I was, am, and will be. I love my imagination.